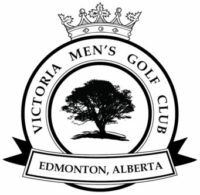 Men’s Interclub is a match-play format competition between twelve-man teams from Edmonton and area golf courses. Our Interclub Team will be comprised of the 5 guaranteed spots (Club Champion, Head Professional, Club Captain, two Captain’s picks) and seven qualifiers. The top seven golfers in the qualifiers. The dates for qualifying are tentatively scheduled for Wednesday, May 9th, Saturday, May 12th and Wednesday, May 16th. As was introduced last year, your best two-out-of-three rounds will count towards your qualifying score. If you don’t make it onto the twelve-man team, there is still a chance for you to play. If you play at least two out of the three qualifying rounds, you will be considered as an alternate. Alternates will fill in for those on the team who may not be able to attend a match. 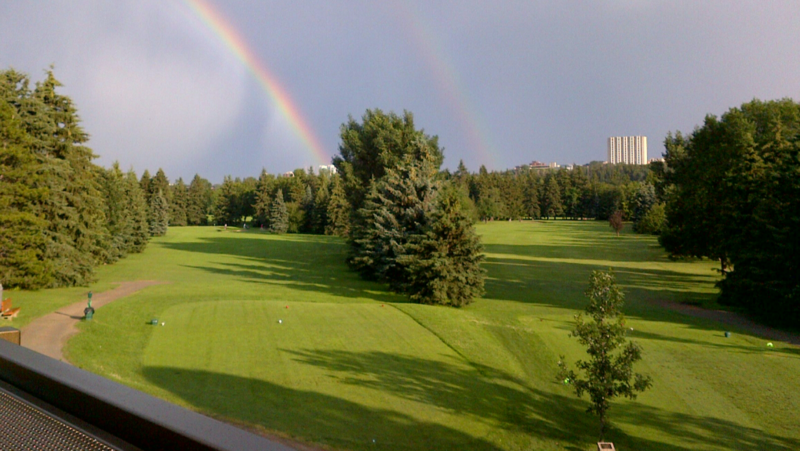 Times and dates for our Interclub matches will be determined by the Edmonton Golf Association (EGA).